Our qualified licensed plumbers can remove and replace your old rusted gutters and downpipes with beautiful Colorbond Australian made materials that will stand the test of time and enhance the appearance of your home with a great range of colors that won’t need any future maintenance. 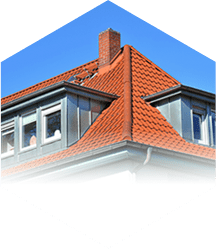 Protech Roofing are one of Melbourne’s leading and most trusted roof restoration and guttering companies servicing all metropolitan suburbs for over 20 years. As an established member of the Housing Industry Association since 1994 we have been supplying homes with quality, hassle-free workmanship at very competitive prices resulting in thousands of satisfied customers. 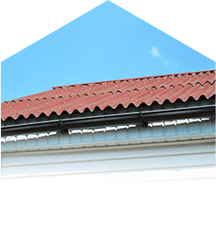 Have you been noticing damage or deterioration of your terracotta or cement tile roof or, has your roof discoloured thanks to the constant exposure to harsh weather conditions? 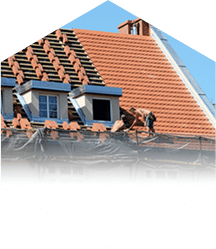 For over 20 years the dedicated and highly experienced team of professionals at Protech Roofing have been providing lasting and tailored roof restoration solutions to thousands of satisfied customers across the Melbourne Metropolitan area hassle free!! Using the best methods and techniques, combined with our implementation of high quality replacement products, our skilled contractors will revitalise your old tired looking roof into a structure that is as good as new. If your roof has leaks or it requires major works, we at Protech Roofing pride ourselves at solving the most difficult of situations with our methodical leak detention systems designed to stop any further risk of deterioration of the structure of your roof. We are on call seven days a week and can come out at short notice to perform temporary solutions until further repairs can be scheduled in. 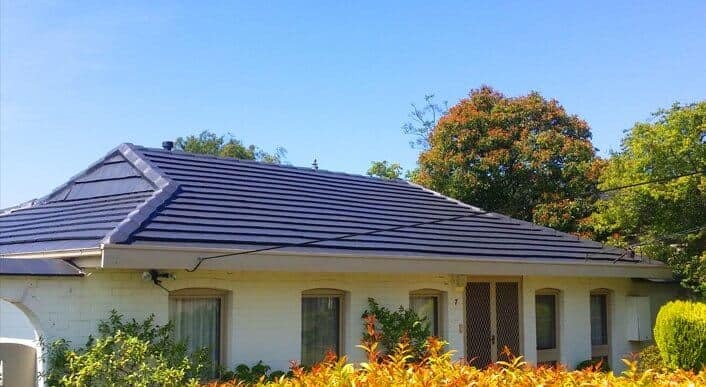 At Protech roofing our passionate team aim to meet all the needs and requirements of our customers throughout Melbourne, Fully qualified certified to restore all styles of domestic housing structures that may require re-bedding and pointing. Melbourne residents wanting a thorough detailed inspection of your roof and a free no obligation quote for our services are encouraged to call us on (03) 9939 2262 . © 2018 Protech Roofing. All Rights Reserved.